St. Martin's Griffin, 9781250037282, 608pp. 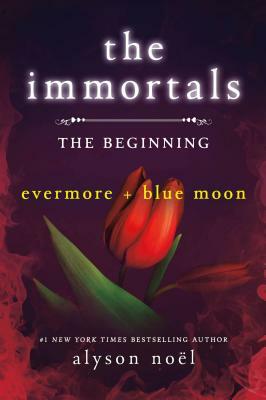 Now available together for the first time, don't miss the first two books in Alyson Noël's #1 New York Times bestselling The Immortals series: Evermore and Blue Moon. Enter an enchanting new world where true love never dies. . .